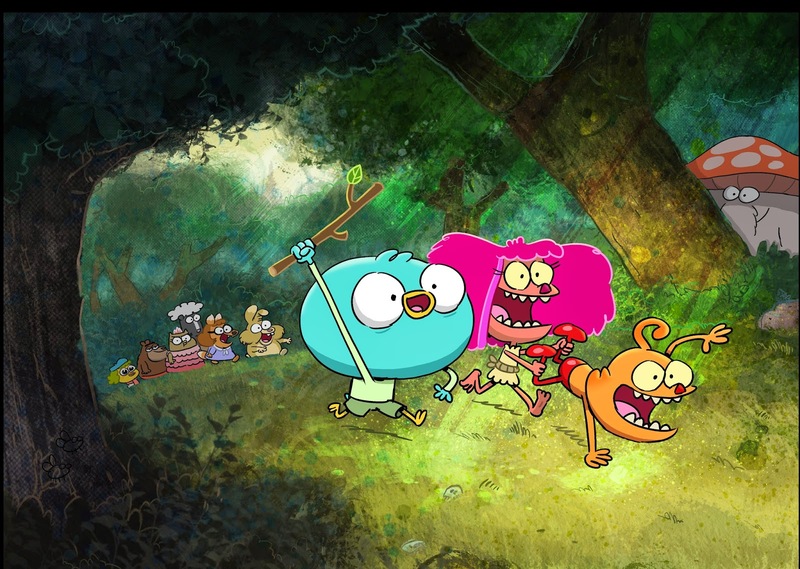 Nick And More is reporting the exciting news that Nickelodeon USA will premiere the brand-new 44-minute Harvey Beaks musical Steampunk special, "Steampunks", the first episode from Harvey Beaks season two, in June 2016, following three weeks of brand-new episodes of Harvey Beaks, premiering weekdays at 5:30pm ET/PT from Monday 6th June 2016! Nick USA will debut "Steampunks" part one on Thursday 23rd June 2016 at 5:30pm ET/PT. Following the debut of part one, Nickelodeon USA will premiere "Steampunks" part two the following day, Friday 24th June 2016, at 5:30pm ET/PT. In "Steampunks" Part 1, Harvey imagines that he is in a steampunk world, and is blamed for breaking a floating city. Then, in "Steampunks" Part 2, Harvey continues on his quest to fix the floating city, but danger looms around every steamy corner! H/T: ToonZone Forums member toonmaster17; Additional sources: Wikipedia, Harvey Beaks! Wiki, Zap2it TV Listings. Sketchbook Tour with Butch Hartman!